I am not sure who came up with the idea of “Touch a Truck” but it is brilliant. I know there are Touch a Truck events in many places and we were lucky enough to have one locally. They featured all kinds of vehicles from fire engines, ambulances and police cars to tractors and sanitation trucks. 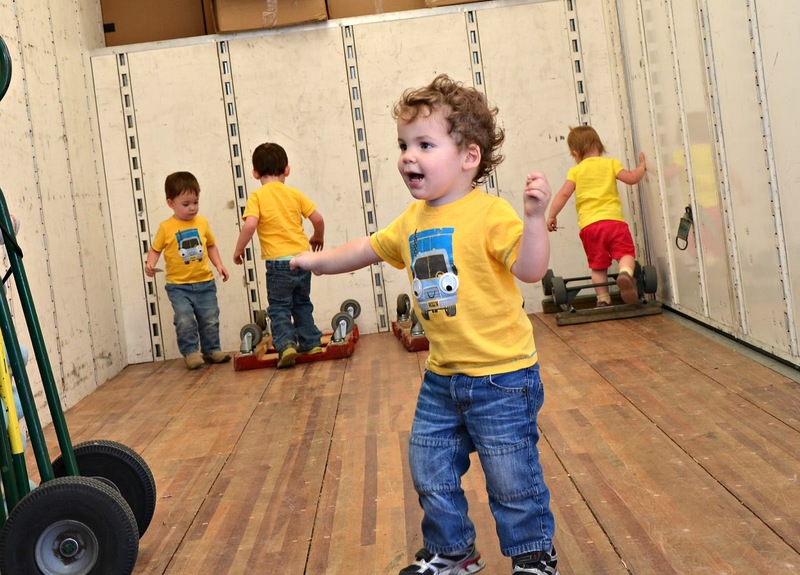 The Sugar Snaps are fascinated by all kinds of trucks. 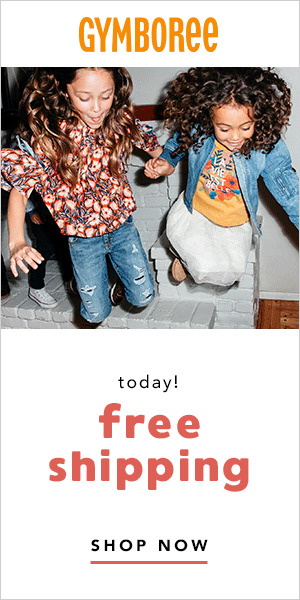 All Dads and Grandpas got in free in honor of Father’s Day weekend. At first, Capri was the only one brave enough to touch a truck. She even got in! 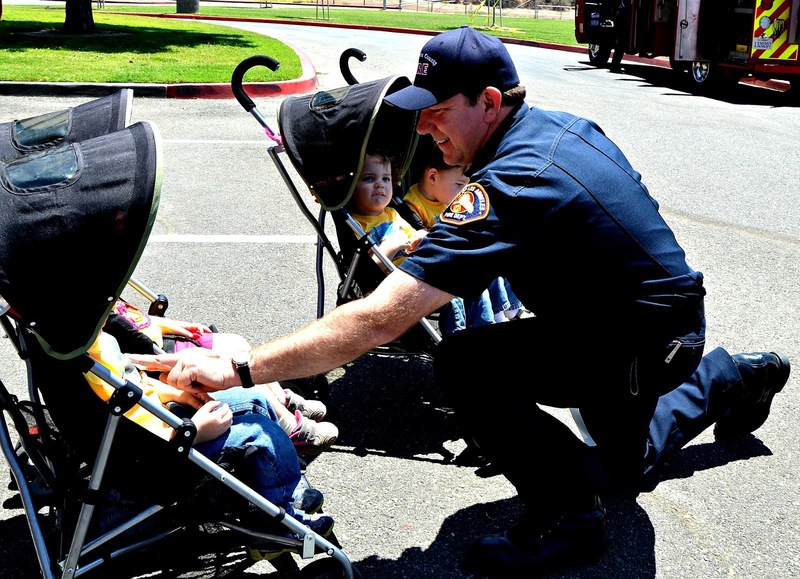 Her brothers started to warm up to the idea after a friendly firefighter gave them stickers. Ryder was pretty excited to sit in a police car. 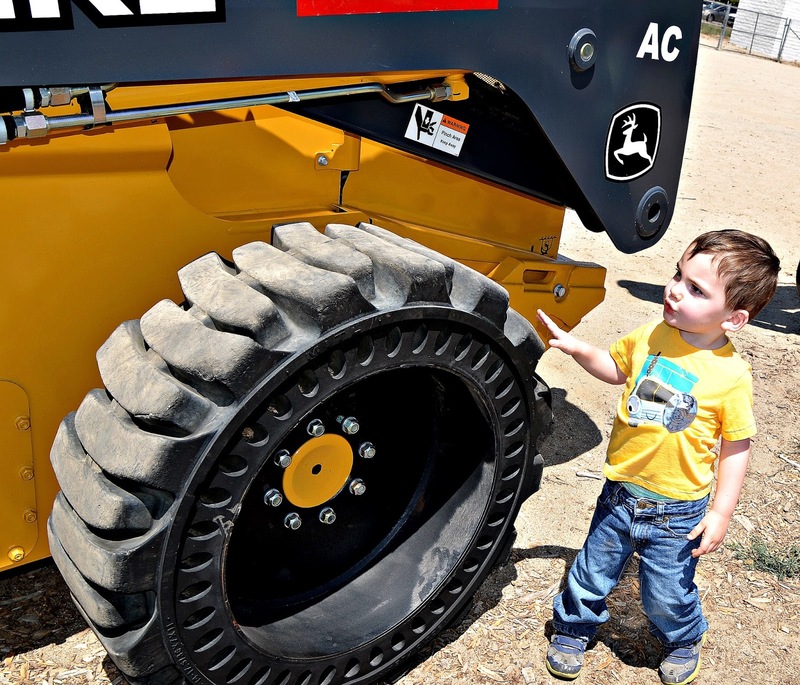 He was even more excited to touch the “big wheels” of a tractor. 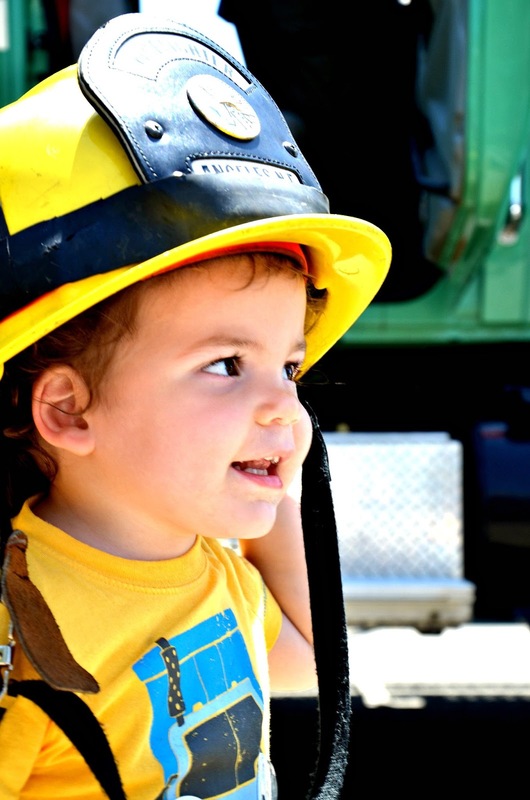 Xayden looked very official in the firefighter hat. 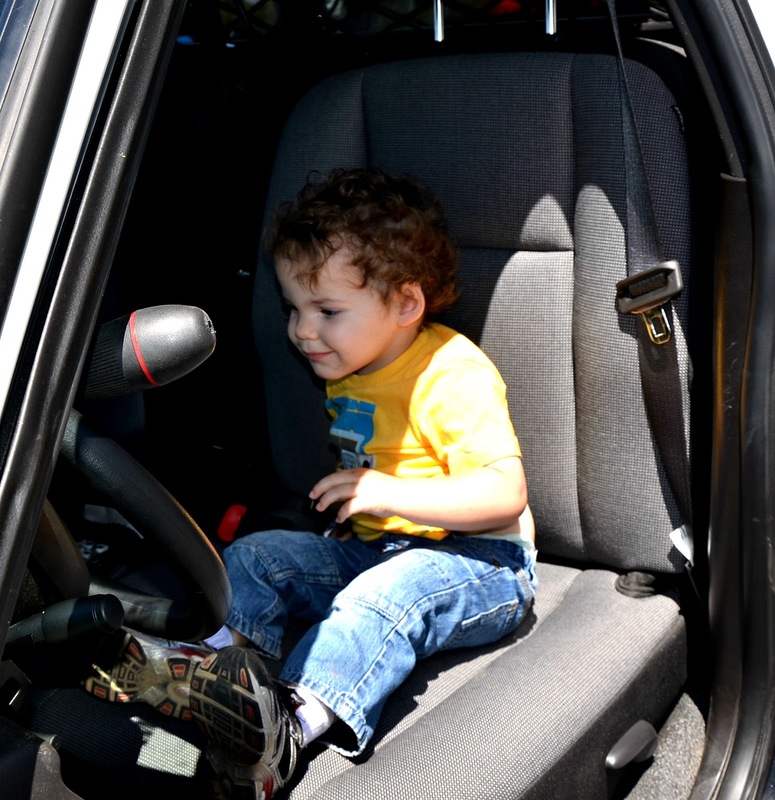 He seized the moment in the police car to try to figure out the controls. All the Sugar Snaps loved the moving truck. What fun! We somehow missed going inside the moving truck, which it looks like would have been a blast! That was fun. They also went inside the bus and we sang the wheels on the bus as they sat in the bus seats (which was pretty funny). 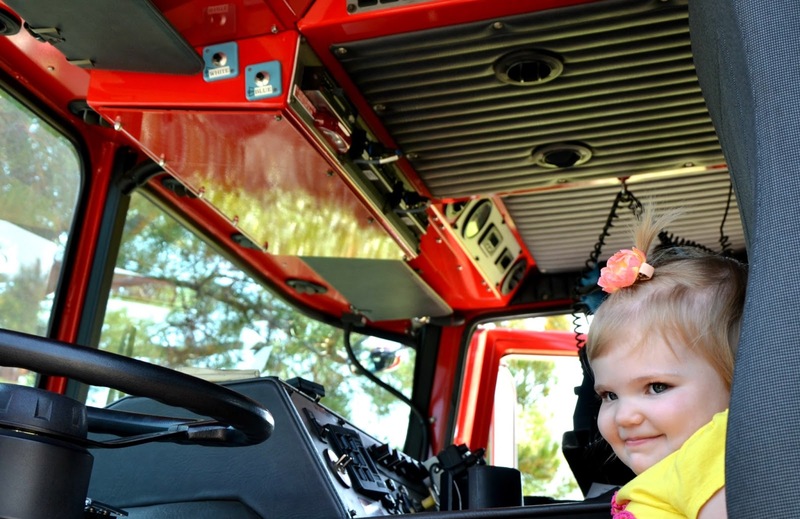 I'm sure your little ones had a great time checking out all the trucks (and other vehicles) too. You did such a great series on things that go.